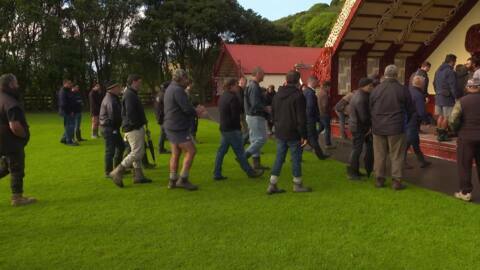 Members of the NZ farming community are saying that the Ahuwhenua Young Māori Farmer Award is racist.  In an exclusive interview with Te Ao Māori News, the chair of The Ahuwhenua Trohy Management Committee, Kingi Smiler, responds to the comments. Platforms like Facebook are serving as modern day marae courtyards according to Māori social media expert Dr. Acushla Sciascia. 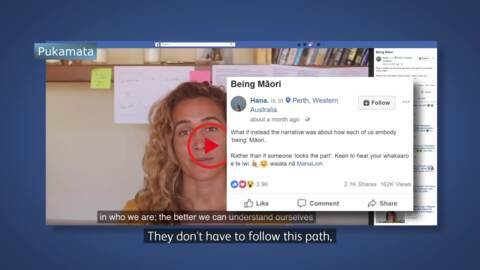 Perth based Hana Tapiata who has established a social media enterprise is taking advantage and engaging with thousands of Māori on issues around identity. 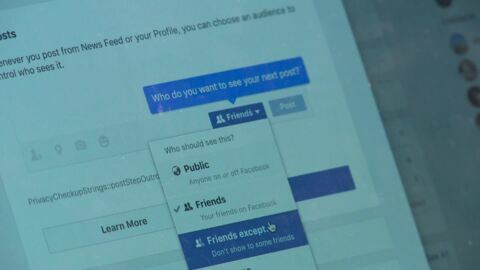 Another privacy breach from Facebook has lead to 8.7 million people having their personal information accessed via the social media giant. Up to 64,000 of those people are said to be New Zealanders. Ever seen a pig surf? 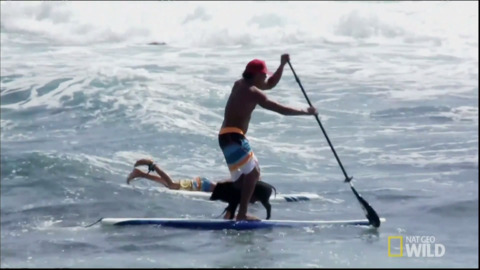 Kai Holt's pet pig Kama has been surfing since he was one-month-old. The New Zealand Police in collaboration with Facebook have joined forces to create an alert system to help find missing children. The system is called Amber Alerts. An internet sensation is infusing food with positivity to help empower whānau right across the globe. Father of three, Patrick Salmon gained notoriety last year following claims that he wore a women's traditional tattoo. Tonight he shares with Te Kāea how he is moving past the incident. A formal complaint has been laid with the New Plymouth District Council about Councillor Murray Chong and his Facebook post, questioning the value of the Māori language. 81-year old Mahaki Konia became an overnight internet sensation after taking on a bull, bullying his son's vehicle. The video has been viewed half a million times and tonight Te Kāea speaks with Whetu Konia, Mahaki's son, who captured the event on his camera for the world to see.81-year old Mahaki Konia became an overnight internet sensation after taking on a bull, attacking his son's vehicle. We speak to Whetu Konia, his son that captured the event on his camera for the world to see. Saturday night's boxing clash between Joseph Parker and Carlos Takam attracted more than 100,000 views from Facebook users watching live-streams that had been re-broadcast unlawfully by people filming Sky TV's $49.99 pay-per-view of the match.